The Divergent saga may not be over. 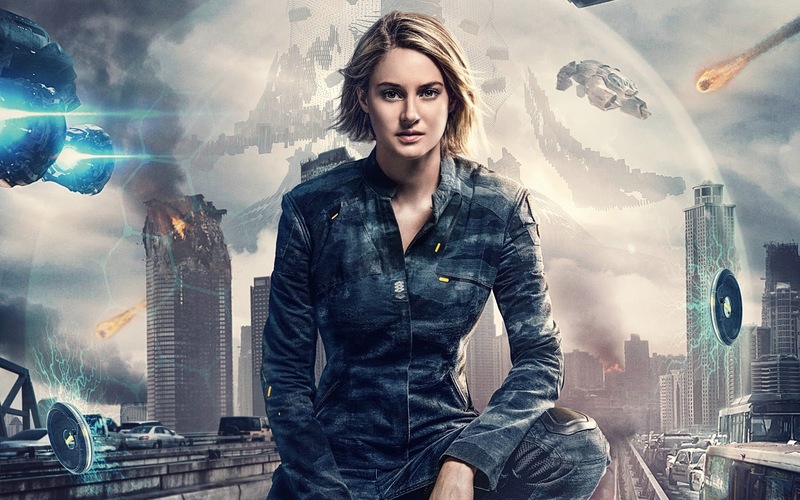 It's been months since we heard anything new on the failed franchise, not since the fourth movie, Ascendant, was canned by Lionsgate after Allegiant tanked at the box office with just $179M worldwide. Their hope was to have stars Shailene Woodley, Theo James, Miles Teller, Ansel Elgort, and others reprise their roles in a TV movie, but none of them were contractually bound to do so and, shocker, they chose not to. So Lionsgate is looking to try something new, and they're going to do it with their subsidiary, the Starz network. Deadline reports Lionsgate is eyeing an Ascendant drama series that would air on Starz. Here's what's interesting; director Lee Toland Krieger and writer Adam Cozad, who were both attached to the feature, are on board in the same capacity and as exec-producers. It's too early to tell how this would work. Is the series version of Ascendant basically a reboot of the entire Divergent story? Or is it a multi-part finale to the feature film franchise? The latter seems like the best guess since Lionsgate is holding out hope for the original cast to return. It's possible any concrete plans won't be made until they know who can be convinced to come back, if anybody. This sounds like a terrible idea, but it would be dumb to write it off completely. When The Mortal Instruments: City of Bones failed as a YA franchise the studio wisely changed course and developed the Shadowhunters TV series, based in the same world. That show just got renewed for its third season, making it far more successful than the movie ever was. Perhaps Divergent can find new life doing something similar.